13 August, 2018 ­­– Yggdrasil is set to make its debut in the regulated Czech Republic igaming market after agreeing to supply leading brand Tipsport with its portfolio of innovative, high-quality casino games. Tipsport is the country’s largest betting and gaming brand, with more than 1,000 retail outlets and a rapidly growing online offering that will now feature some of Yggdrasil’s slot games, including latest releases Vikings Go To Hell and Tut’s Twister. 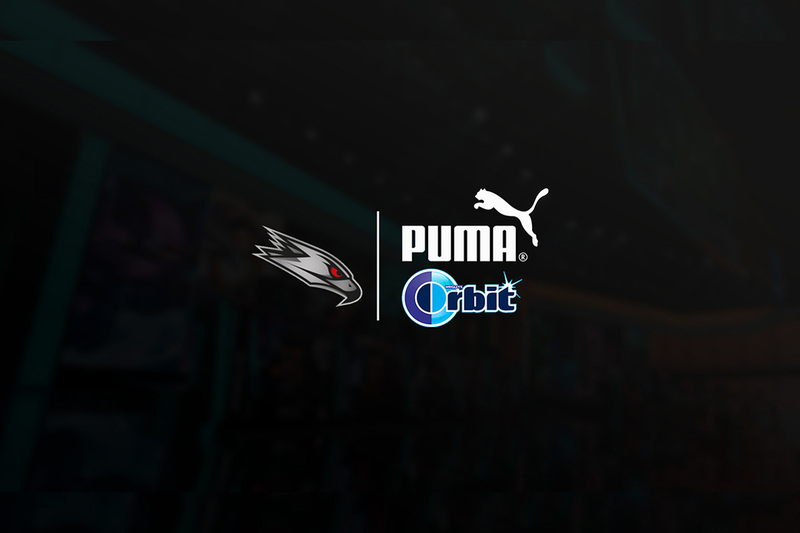 The leading Czech operator will also use Yggdrasil’s unique in-game promotional tool BOOST® that enhances player experience via in-game tournaments, cash races and missions. 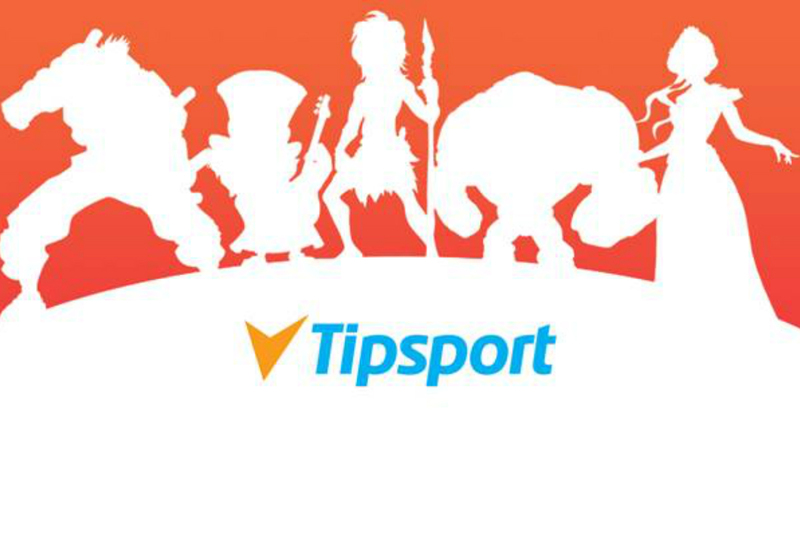 Yggdrasil games are expected to go live in the Czech Republic with Tipsport in the coming months, in full compliance with the Czech Republic’s requirements. The Czech Republic’s online regulated market came into force on 1st January 2017, following the introduction of a new Gambling Act. The market generated €1.58 billion in gross win in 2017 with online contributing €380 million of that total, according to H2 Gambling Capital data. Yggdrasil’s games are live in a host of regulated and newly regulated markets including the UK, Italy, Estonia, Latvia, Belgium and Denmark, with its games due to imminently launch in Spain, alongside Czech Republic. Fredrik Elmqvist, CEO, Yggdrasil, said: “In February this year we signed a deal to enter Spain, one of Europe’s fastest-growing and most exciting jurisdictions, and today we’re announcing our entry into the Czech Republic with leading brand Tipsport. Yggdrasil is a provider of superior online gaming solutions for igaming operators. The business was founded in 2013 and has since emerged as one of the industry’s most respected and acclaimed suppliers. The business model is highly scalable and covers three product verticals Casino Slots, Table Games and Bingo, in addition to the business verticals Yggdrasil White Label Studios, YGS Masters and Yggdrasil Dragons. Yggdrasil has since its inception embarked on a solid growth trajectory enabled by a strong corporate culture focused on innovation, creativity, quality and technology leadership. Yggdrasil is headquartered in Sweden and has offices in Malta (operational HQ), Poland and Gibraltar. Tipsport is the leader on the Czech market of sports betting. Established in 1991 as a regional player with one branch only, Tipsport quickly became an international holding company and the major bookmaker in Central and Eastern Europe. Today, 3,000 employees work for Tipsport and Chance brands in the Czech Republic, and Tipsport brand in Slovakia. 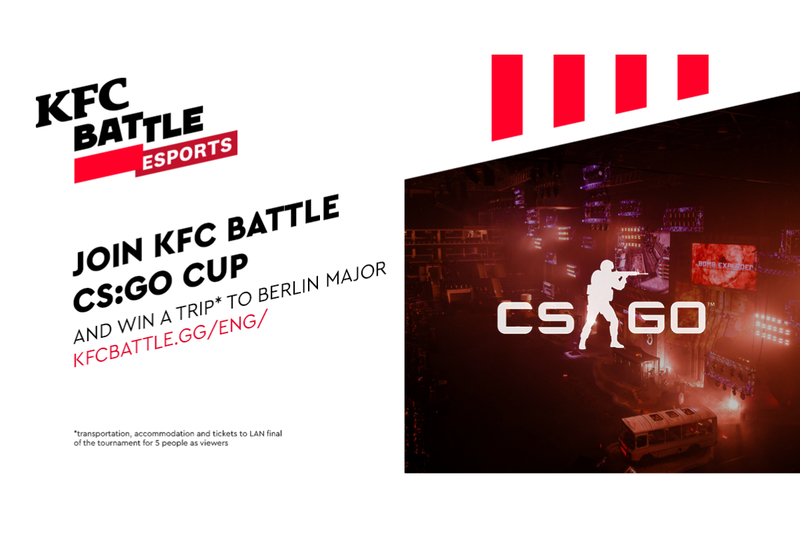 With overwhelming majority of bets being placed online, the company’s main focus is technology. Thanks to its unique, in-house solutions, Tipsport is No.1 sports betting operator in the Czech Republic and one of the major players in the sports betting industry in Europe.